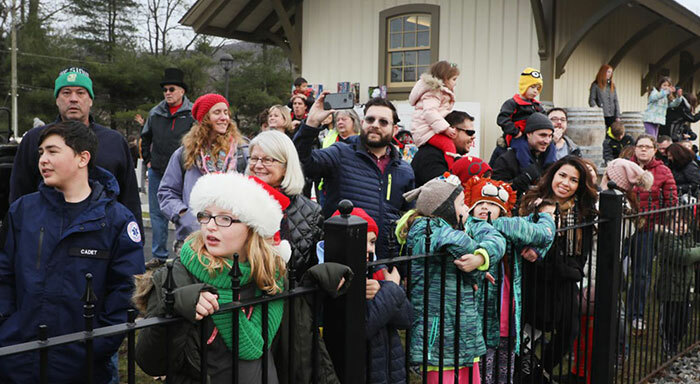 For the 2nd year in a row, the Sparta Train Station welcomed Santa and US Marines as they arrived on the Toys for Tots “Operation Toy Train” December 2nd 2017! 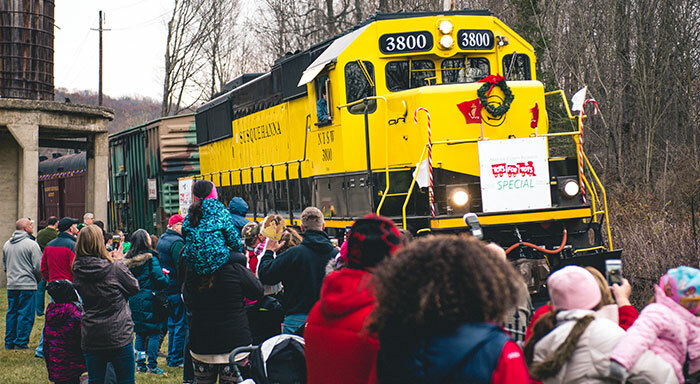 The train load of donated toys arrived on schedule at 3:25pm while children had a chance to enjoy festive family activities, food, train displays, ice carving demos, as well as crafts and performances in the Sparta PAL! PAL! On Saturday, October 21st 2017 we kicked off our first ever Ladies Day event! 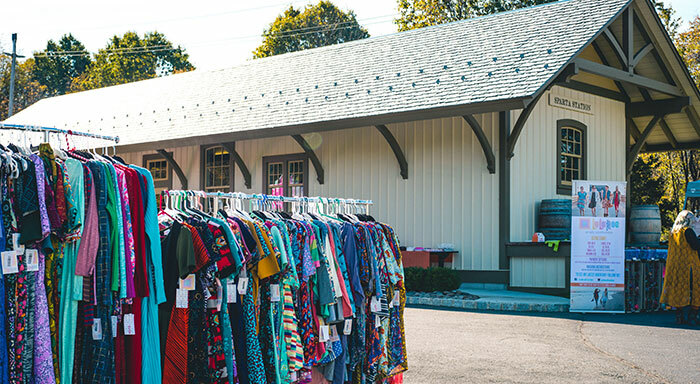 With 13 fabulous vendors it was a day of shopping and fun! 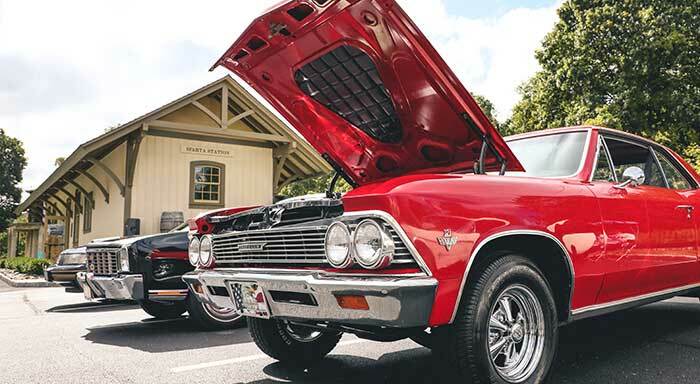 On Saturday, September 9th 2017 Vintage and Antique Cars from across New Jersey gathered at the Sparta Train Station for the 1st Annual Sparta Train Station Vintage Car Show!